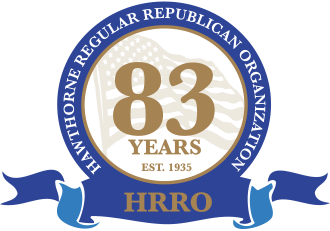 Welcome to the official website of the HAWTHORNE REPUBLICAN CLUB! The Hawthorne Republican Club is always looking for new members. If you are interested please contact us or just come to the next meeting.